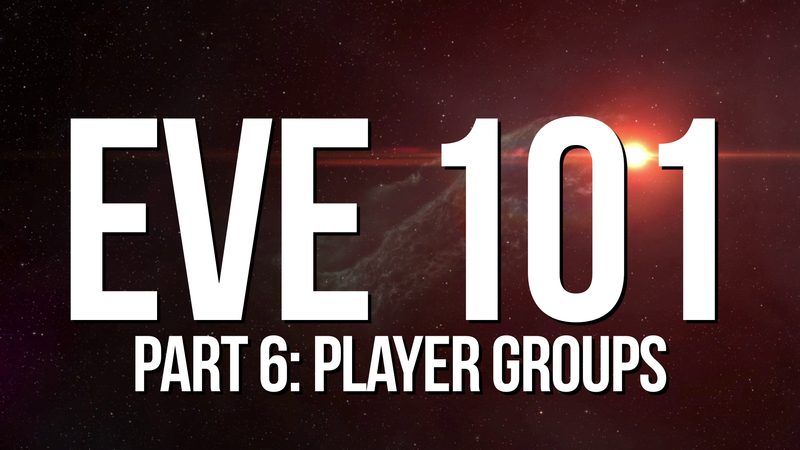 Part 6 of EVE 101 discusses the various types of player groups and how a corporation is made from scratch, as well as the concepts of alliances, coalitions, and NPSI fleets. Hendrick has been a New Eden resident since 2009. After a short career as a space trucker and stint in GoonWaffe, he later joined SniggWaffe before becoming enchanted with the powers of Taylor Swift and ascending to HABIT. A video wizard, he runs his own YouTube channel (YouTube.com/UbaStij) while overseeing CZ's video needs.